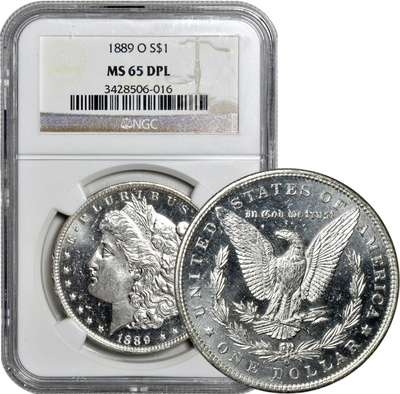 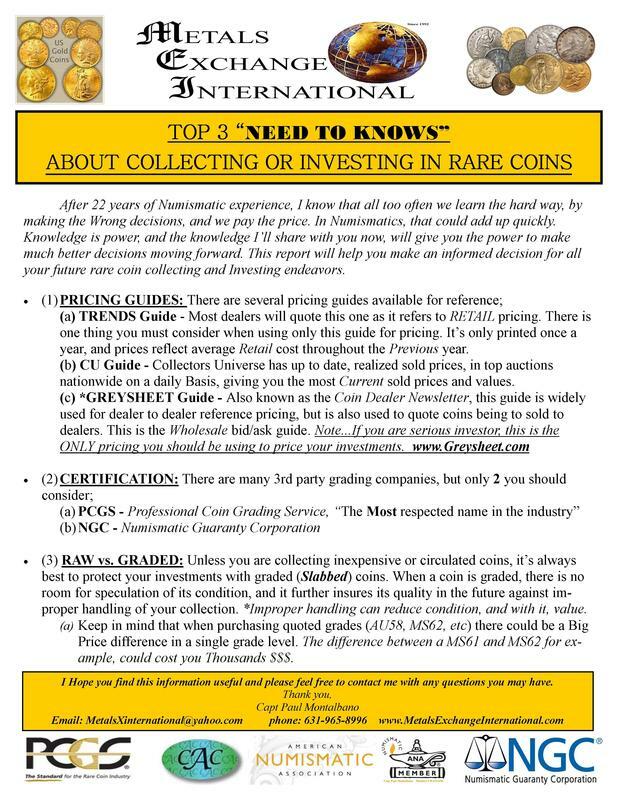 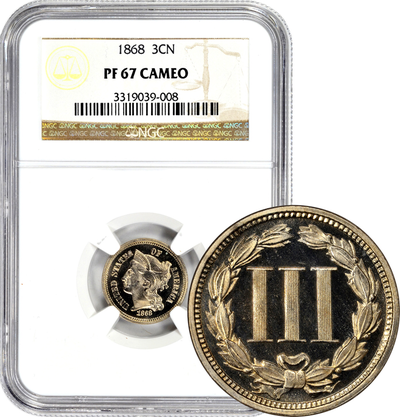 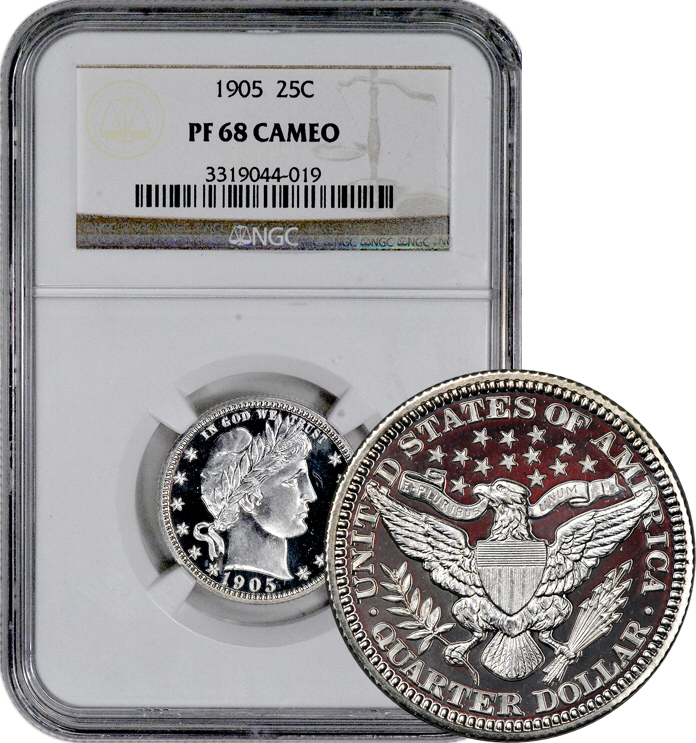 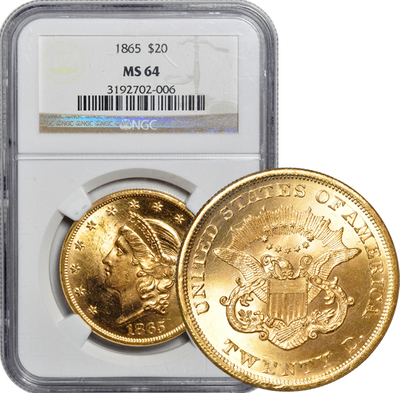 ​Wholesale Rare coins PCGS or NGC Certified Only at CDN (Coin Dealer Newsletter-Greysheets) Wholesale pricing. 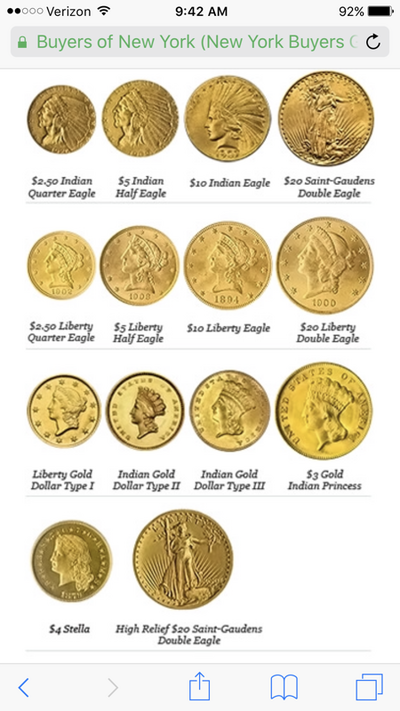 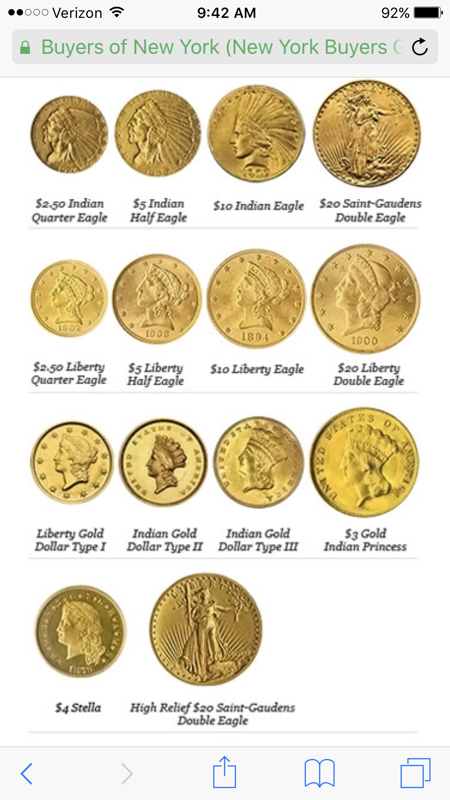 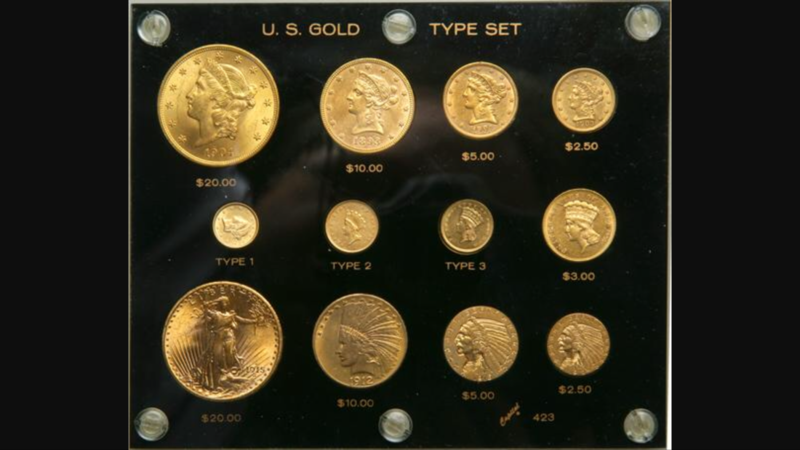 For 26 years I've been helping both the Beginning Collector, to the Novice Investor, find Numismatics that not only fit their budget, but make sense in their portfolios. Every client's needs are different, therefore a custom plan of execution must be considered. There are many pitfalls that unfortunately too many people fall into when collecting or investing in rare coins. 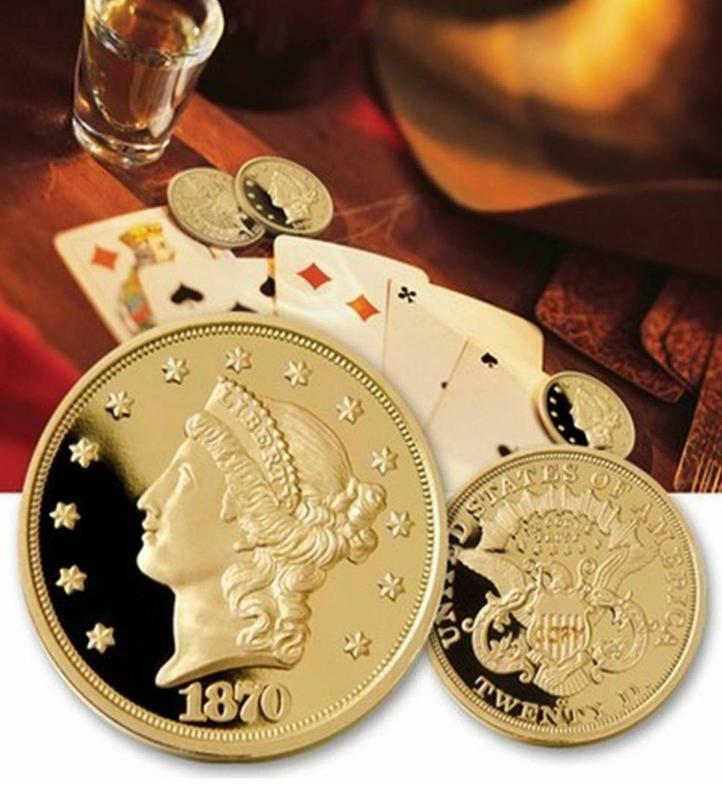 We put special attention towards making every client aware of the biggest mistakes many make in this industry. 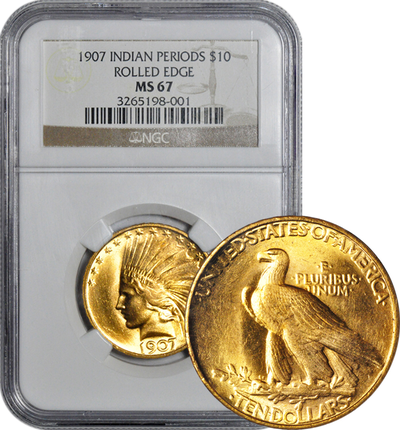 I personally have a passion for Numismatics, not only for their beauty, history, or the financial privacy they provide, but also for the upscale potential and security they have provided for the last 100 years. 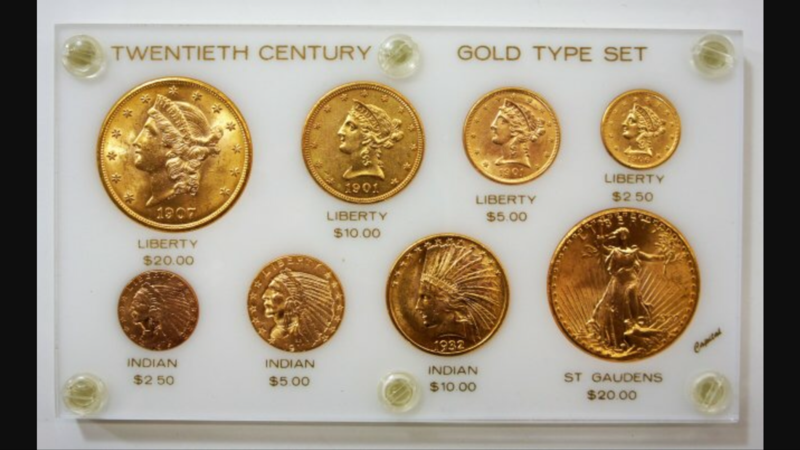 With over 25+ years of experience, and a Wholesale CDN platform, we can Limit or Eliminate any downside and help build a Positive Equity Portfolio, from day one. 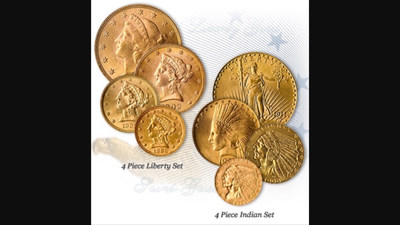 *Numismatic Sales allow for 3 day approval from reciept, on Returns.